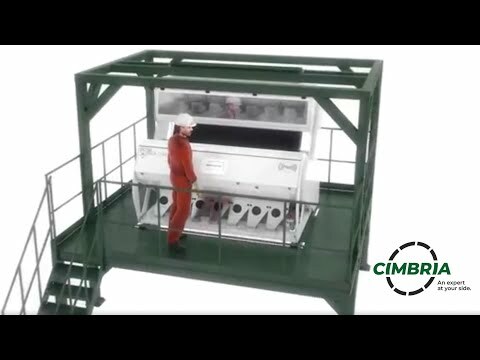 Experience of designing feed mills in the global market has resulted in Cimbria’s current position and basis for the services we provide to our clients in all matters of feed mill design and plant improvement. Together with thorough knowledge of crop handling, which is one of Cimbria’s main attributes, this consultancy contributes to successful project presentation. Well-prepared project presentation makes up the foundation of a plant that can run satisfactorily 24 hours a day. Marine Harvest is the world’s leading seafood company offering farmed salmon and processed seafood to customers in more than 50 markets worldwide. 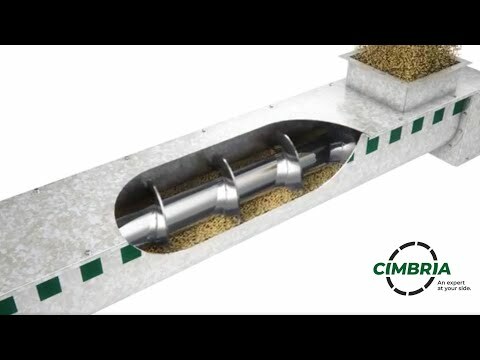 Cimbria has supplied a number of silo constructions in the Scandinavian market for the feed and food industry. For efficient and reliable horizontal or inclined conveying of dry bulk materials.